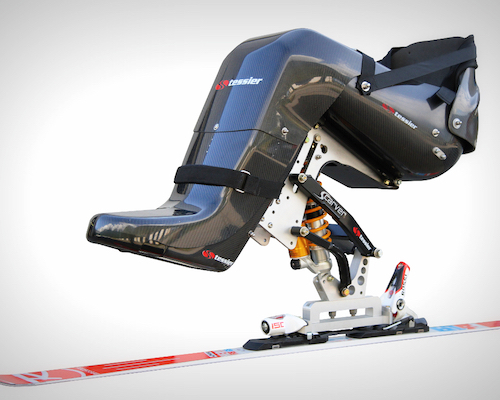 The Scarver satisfies the most demanding skiers. You won’t be technically limited. Whether you are a sportive skier, a racer at the top level or freerider, the Scarver will meet all your expectations.